Cheap property, great nightlife and beaches to die for: who wouldn’t want a slice of the West Coast’s Turkish delight? Looking to relocate to a relatively safe expat hotspot? Then discovering the West Coast of Turkey, where it seems the sun always shines from March to mid-December, is like being handed the keys to a bank vault. Where on earth do you start? Let’s start at the airport. You’ll be flying into Izmir or Bodrum Airports. The former, Izmir, is Turkey’s third largest and some say most Westernized city, around two hours from the coasts of Kusadasi and Didim. Bodrum Airport is closer, often the gateway for expats and holidaymakers to Bodrum City and its peninsula. Although further north, Didim and Akbuk are but an hour’s car drive away. If you are ready to buy in Turkey, you’ll have a few financial matters to sort out. 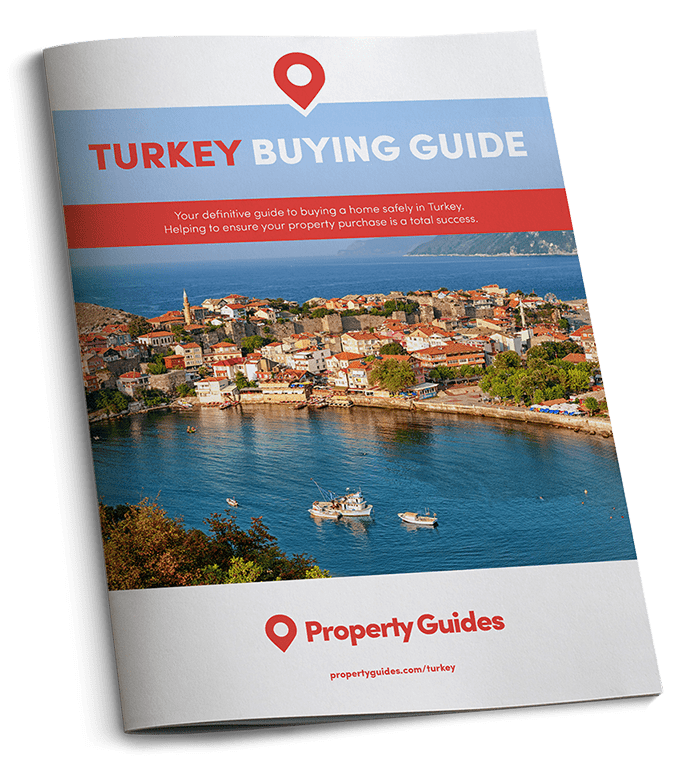 For advice on securing your Turkish lira at the right time, download the Property Buyer’s Guide to Currency. Kusadasi: Located 60km south of Izmir, this port city is a magnet for thousands of cruise tourists each month. It represents the main drop off point for those heading to the ancient ruins of Ephesus and Virgin Mary’s House, lying just an hour away. But Kusadasi is more than just a faceless city to pass through. In fact, many British and Irish expats have settled here. The city is dominated by an old castle and bustling streets, as well as a new marina, banging night life and friendly chilled out Turks. Property here can range from a one-bedroom apartment for around £25,000 to a four-bedroom villa with sea views, in the region of £75,000. Many expats live in different pockets of the city, rather than in one large community. Areas around Ladies Beach, Pigeon Island and then further out along the stretches of sand that run for miles and miles along Silver Beach to the small town of Davutlar to the lip of the Dilek National Park. 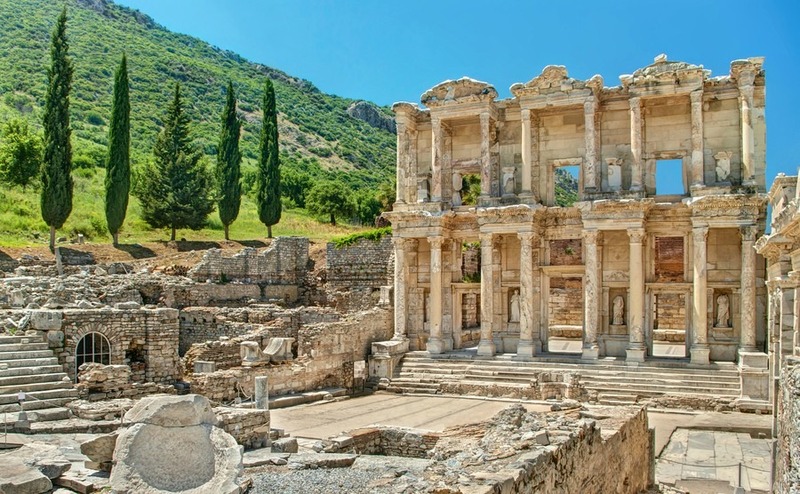 There are many things to do, including visiting the nearby market town of Selcuk, Ephesus, the water parks of Adaland, the wine tasting region around Sirince, and the blue voyage cruises around the Dilek peninsula. For the more adventurous, there are numerous scuba diving opportunities, including discovering a deliberately sunken Airbus A300 in the Aegean, while land-lovers can take in the beauty of the surrounding countryside via local walking groups. As we look forward to a British autumn and winter, now is the time to make serious plans to emigrate. Don’t suffer another British winter, download our Emigration Guide today! Didim: A popular resort with British tourists and among the first to be ‘colonized’ by foreign property seekers, a decade ago apartments were selling for around £12,000-£15,000. Both the resort and property prices have grown since those days but it retains an air of Turkish charm with several fantastic beaches along its 80 km coastline. It also has one of the biggest marinas on the West Coast. Property is still relatively affordable, with one-bedroom apartments going for £25,000 and scaling up to £100,000 for a four-bedroom villa with pool in some of the more sought-after and quieter neighbourhoods. Didim is famous for the ancient Apollo Temple which still retains an air of mystery even to this day. It is ideally located for both Bodrum and Izmir airports, for flights in and out of the country. The popularity of a more affordable lifestyle in Didim is now being caught on by families from the Izmir and Aydin areas who are presently driving demand for property. So those considering investing here need to make up their minds. For those looking to stay away from the bright lights of Didim, then Akbuk, a quieter, smaller town, just 30 minutes south of Didim, might be for you. Property reaches up from the sands and rises into the mountains that overlook the area. Bodrum: The pretty resort is, along with Antalya and Istanbul, the popular face of Turkish tourism to the outside world. 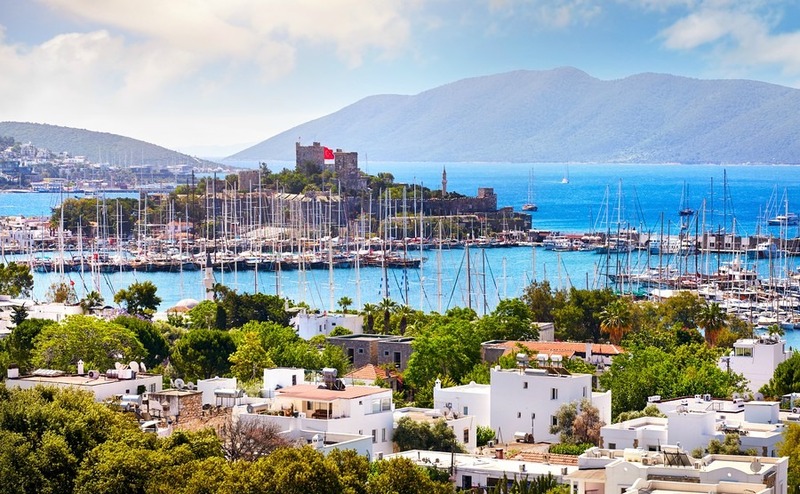 Due to its unique and impressive castle in the centre of the town, it’s fascinating peninsula with the likes of Yalikavak, Turgutreis and Turkbuku, property hunters will be spoilt for choice. The Turkish Riviera doesn’t get much better than this for investors looking to either buy-to-let as rental generators, or as expat havens. The Turkish Riviera doesn’t get much better than this for investors looking to either buy-to-let as rental generators, or as expat havens. Often dubbed the St Tropez of Turkey, property prices can match and exceed the South of France with new stunning properties edging £750,000. It has stunning beaches, plenty of sailing opportunities, art, culture and classical concerts. It also boasts the castle built by the Knights of Rhodes in the 15th century, from the remains of one of the seven wonders of the ancient world.